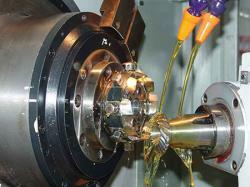 Add: No.3, Nanbiantou Industrial Area, Dongfang Village, Songgang Town, Bao'an Dist., Shenzhen. 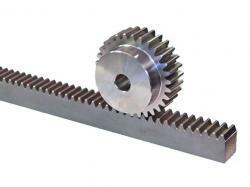 Shenzhen Besta Precision Machinery Co.,Ltd is a Gear leading manufacturer located in Shenzhen(Near Hongkong), featuring Spur Gear, Helical Gear, Miter Gear, Worm gear, Bevel Gear, Rack and Pinion, Timing Pulley ,Sprockets as well as other machining parts. 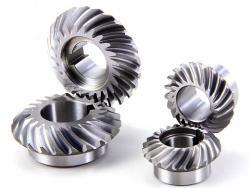 Since established in 2006, we always insist the policy “Superb technology, high quality, honest service” to exceed our customer’s requirement on different kinds of product. 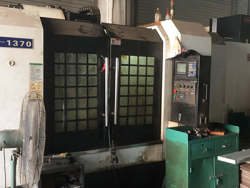 BESTAGEAR has been continually expanded its capacity, perfected in productive technology, optimized quality management and improved its equipments. 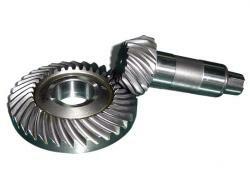 Now, BESTAGEAR utilizes about 30 advanced processing and inspection equipment such as Gear Grinding Machine, Gear Shaping Machine, Milling Machine, CNC Lathes, Surface Grinding Machine, Cylindrical Grinding Machine, Gear Testing Center etc. 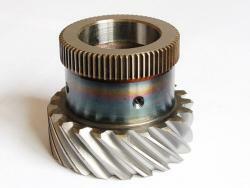 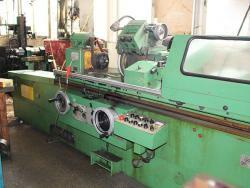 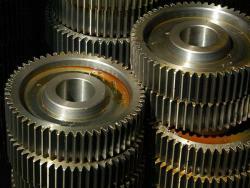 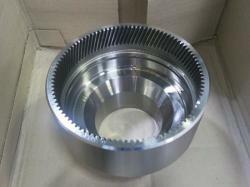 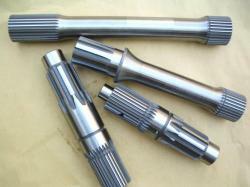 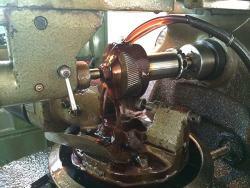 to ensure monthly capacity with 10000 PCS various gear parts, teeth precision up to ISO/DIN 6. 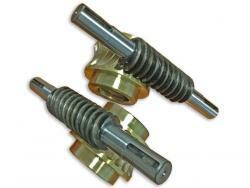 BESTAGEAR's parts are widely used in all industry such as Automobiles, Electronics, Textiles, Printing, Packaging machinery, Medical equipment, Paper, household Appliances, Marine, Coal mine, Wind power, Chemical industry and so on.